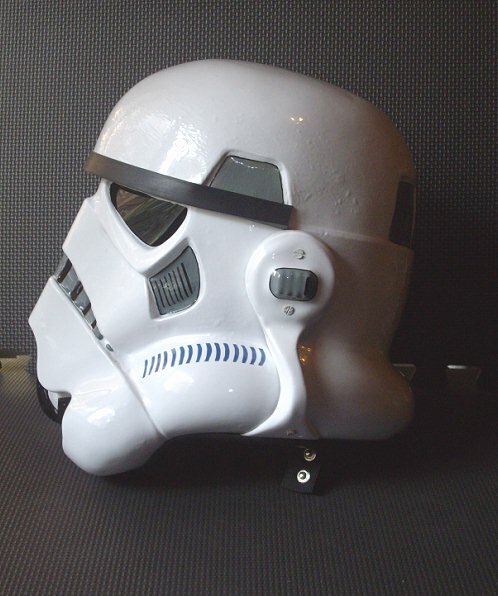 Here are some pics of my RS stormtrooper helmet. Congrats on a great helmet!! 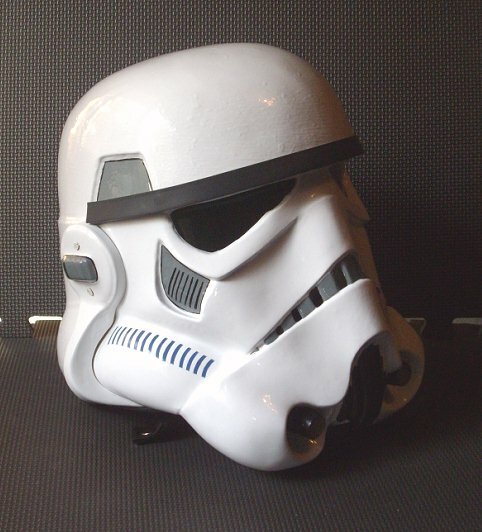 That really is a very lovely looking helmet. Very nice. Which kind of material you have chosen? It looks very sharp so i would say it's not painted? 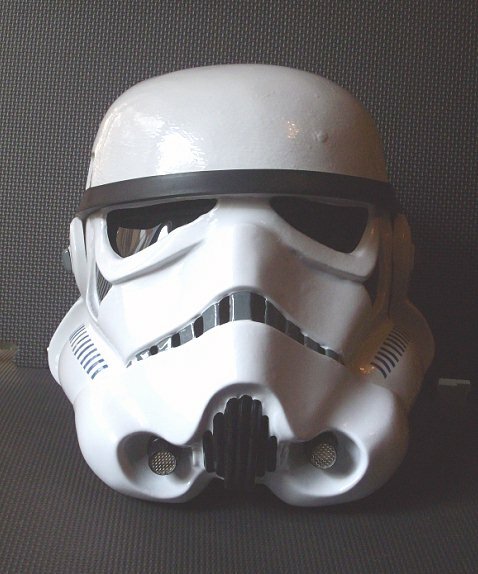 This helmet is PVC, painted white. I chose pvc because is more durable and robust than abs. Mate. Absolutely an awesome lid! Well done. This is The best trooper out there. So accurate! Is PVC the same stuff as the originals were made from? The flexible khaki material ? I've got one from RS & got it detailed with a chipper look to show the Khaki underneath, but I forget what it's made of & they don't mention it on the plaque. Great show - thanks for sharing! Thanks Mike, unfortunately I'm not a big expert, but I think the khaki material you are referring to is the HPDE. I chose the PVC, not super accurate, but more durable. Yours looks pretty good as it appears that the details have carried over, such as the 'wart' on the left side of his forehead . Looks fantastic mate, good one. 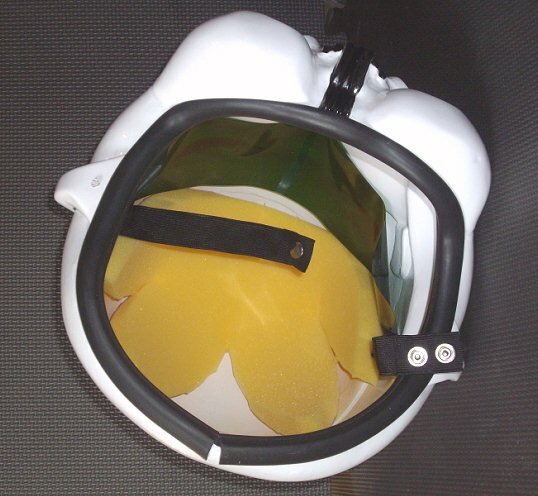 The green RS helmets are made of PP, not HDPE. Unless they changed something without telling the community, which I doubt they would. Especially when we know that Khaki HDPE is very hard to find (except with custom orders of a huge amount of plastic) and that "grey PP" (it's the name in France, but it looks khaki) is more a standard. 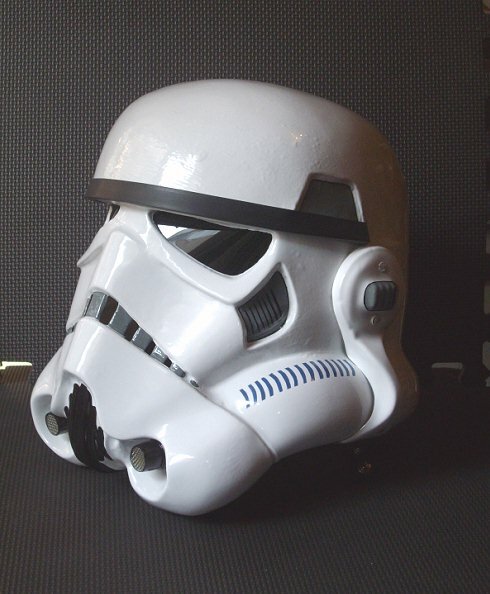 I don't know about RS helmets, what I know (heard) is that the original stunt helmets were made of hdpe.